These tips will have an impact on how buyers engage with your property and if you can incorporate a few, if not all, tips, you should find that buyers flock to your listing and home. It makes sense to get help from professionals and experts. A common theme with these tips is obtaining assistance from professionals and experts. Selling your home is a daunting process, and it isn’t one you should undertake yourself. Hiring a professional will add to the cost of selling your home but the impact a professional can have on the outcome often more than justifies the cost. A very common reason for homes not to attract buyers is that the property is priced too high. It is understandable that vendors want to obtain the best price possible for their home, but pricing your home at too high a level will put prospective buyers off. Therefore, it is sensible to hire a professional to value your home. With these findings, you can make an informed decision on the price of your home and you can justify the cost if any prospective buyers question the price. Even in a slow-moving market where demand outstrips supply, vendors must be aware that they are operating in a competitive market. You must do more to attract buyers to your home than other vendors are doing to promote theirs, and you’ll find that buyers want as much information as possible. Providing buyers with a floor plan of your home won't cost too much money or take too long to arrange, but it will have a positive impact. A floor plan helps a prospective buyer to create a better impression of your home, and this could be the factor that sparks an interest in your property. In the competitive field of online property portals, you need to give buyers a reason to stop scrolling and examine your home in greater details. Great quality images will achieve this. When you hire a professional photographer, you aren’t just benefitting from their equipment, you benefit from their experience and expertise. Someone who has photographed many homes will know how to stage a home to create a sense of space, to highlight key features, they will use lighting in an effective manner and they will create scenes that make a buyer want to find out more about a home. 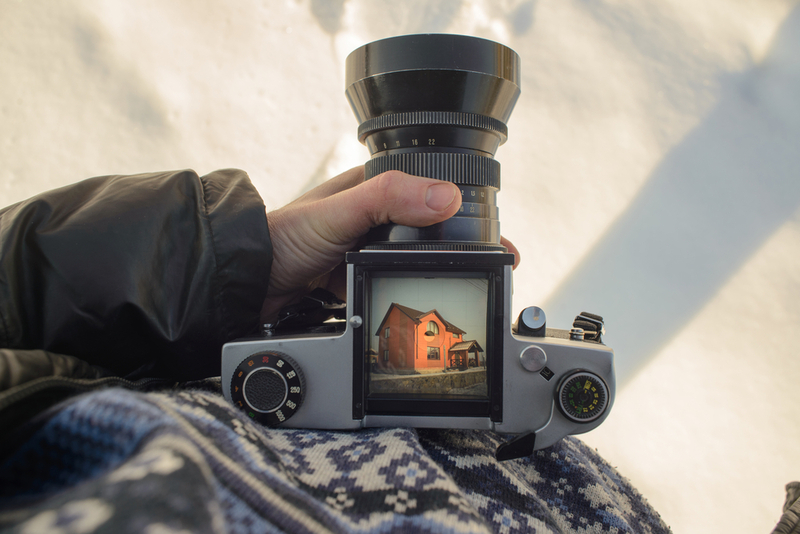 Modern smartphones have a great camera but there is an art to enticing home photography and the benefits of hiring a skilled professional will attract buyers to your home. If you follow the previous tip, you will have tremendous photographs and it makes sense to share these images as best as you can. Social media thrives on stunning photographs, so share them on your accounts. Some home sales come about in a fortuitous manner, perhaps through a friend or associate recommending your home to someone they know. You want to reach as many buyers as possible, so make sure you promote your home in as many places as you can. If you don’t currently have an estate agent promoting your home or you are not convinced that your current estate agent is doing a great job, you need to hire an expert. It is vital that you choose an estate agent who has experience of selling homes like yours. The support from a skilled agent who knows what buyers are looking for and what homes like yours have to offer makes a huge difference in drawing attention to your home. If you are looking to sell your home or you need help in reaching more buyers, contact Country Properties. We are pleased to say we have helped many vendors reach out to buyers and sell their home quickly, so contact us for guidance and support.